When you have made that important decision to sell your property, the next step is to find a professional and reliable estate agent that will assist you in finding a suitable buyer. 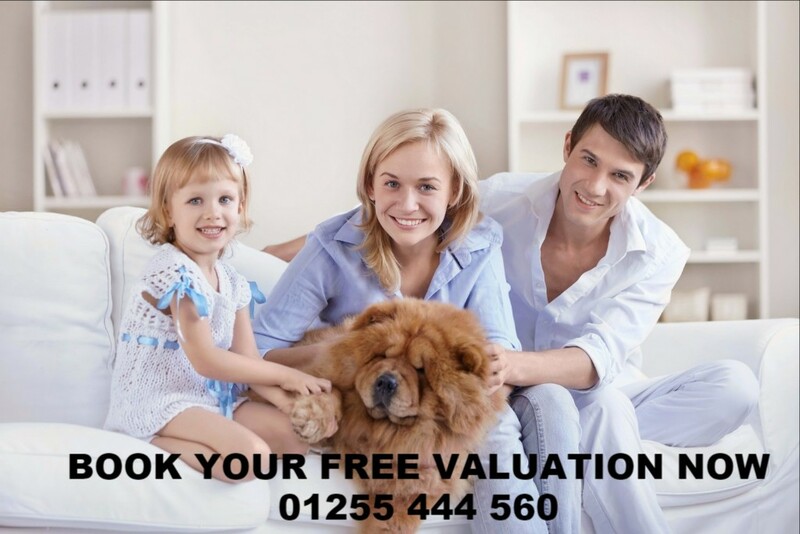 Your estate agent will provide you with a valuation of your property, this is a key element of any sale, the agent is duty bound to achieve the best price, however it is also important that you fully review the property comparisons they provide and ask any relevant questions you may have at this stage. Once you have agreed a suitable sale price for your property and fully understood the marketing strategies of your agent, its time to sign there terms of business, which is the legal contract between you and the estate agent. Please always bear in mind high and unrealistic property valuations may restrict the amount of potential viewings and this may cause a lengthy period before the property is sold. Our staff will ensure that the sales process is handled in an efficient and comprehensive manor from start to finish, with clear dialog and communication along the way. We fully research the market, backed by statistical comparisons and we will only put forward realistic property valuations. We insist that every applicant before viewing our properties are verified that they are financially and legally prepared. We have an extensive data base of potential purchasers looking for properties, that we can instantly compare. We provide marketing and advertising solutions online, social media and direct marketing campaigns to assist with the sale. Our aim is to take away from you as much of the stresses and worries in respect of the sales process as possible to make the whole process E-ZY. We will keep you informed regularly, in respect of all aspects of the sale by providing excellent customer service. Our experience shows that there is a clear link between the time invested in presenting your home for photography, the number of viewings and the property's sale-ability. It is the presentation that creates the initial interest from potential buyers. Once this interest is established there is a greater chance of viewings and subsequently, offers. First impressions start on the internet, window displays and in magazines. These are the impressions that create the demand for your home. Investing time upfront often reaps rewards with greater interest and increased offers down the line. 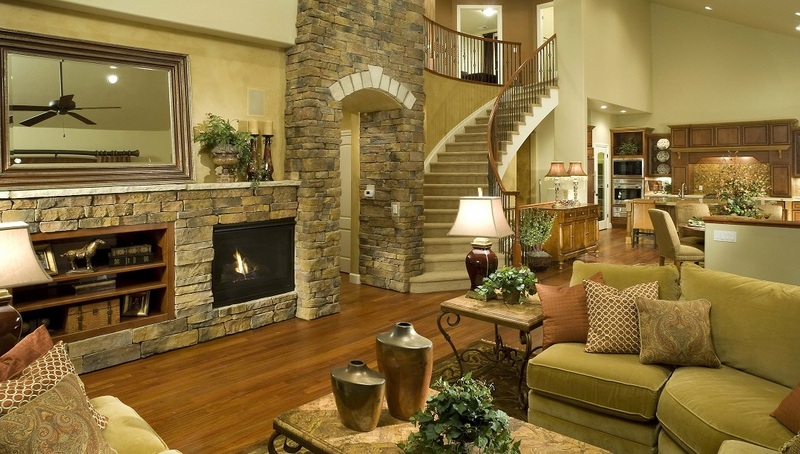 Make sure your home is clean and tidy and not too crowded with personal effects and furniture. Windows should be cleaned and curtains and blinds pulled aside to let in as much natural light as possible. Arrange the furniture in a welcoming manner so as not to create barriers but allow the buyer to be drawn into the room. Make sure all lights are in working order and replace any blown light bulbs. The front of the house is often overlooked - remove unsightly rubbish, clean the windowsills and if possible, add a splash of color with seasonal window boxes. Rear gardens are just as important: arrange furniture and add color where possible. These guidelines are just as important for vacant properties as well as those that are let out. Keep the sofa and occasional chairs clean and tidy and where possible add decorative cushions to your seating arrangements. Reduce the number of personal effects on display. 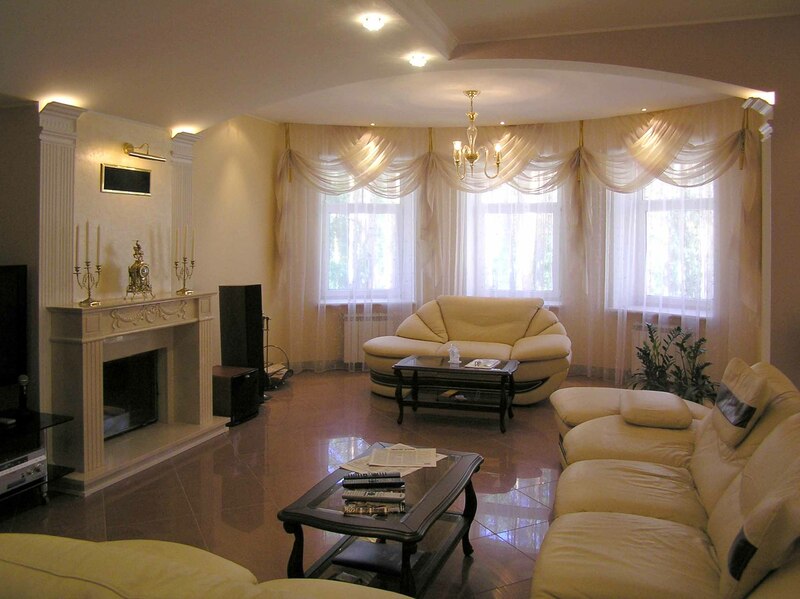 If there is excessive furniture consider removing some to create a more spacious environment. If there is a fireplace either arrange logs in the grate or light the fire. Keep clean and tidy where possible and remove objects such as scattered clothing, personal and decorative objects. If possible add decorative pillows and a bed spread sympathetic with the colour scheme of the room. Clear bedside tables and use flowers and candles to create an ambient atmosphere. Clear kitchen work surfaces and tables of excessive cookware and kitchen aids. De-clutter the fridge of notes, photographs and fridge magnets. Add fresh fruit and flowers and candles to create a welcoming atmosphere. Remove personal effects where possible. Hang clean towels complimentary to the colour scheme of the room to create an attractive first impression. Clean the suite to avoid any embarrassment using antibacterial cleaning products, especially to the grout and sealant around the bath or shower.